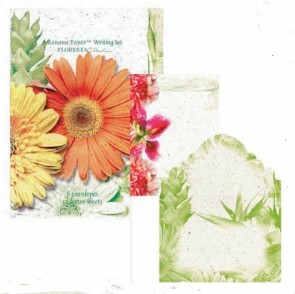 A lively place for thoughts, whether you’re on a hike or at home just jotting down some plans for the garden these journals are an ideal companion for your pen and pencil. 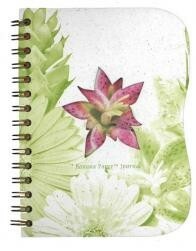 Florista is a four-journal collection made with our tree free organic banana papers. 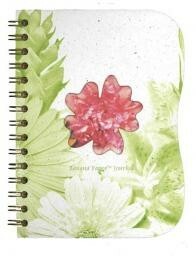 All of our Florista banana paper journals are printed with natural soy inks. 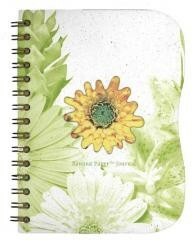 Is sure to make a great gift for the gardener in your life!